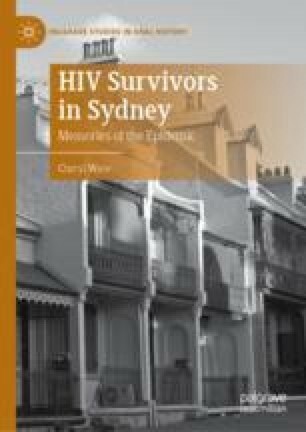 This chapter investigates how HIV-positive gay men navigated their relationships with doctors across the 1980s and 1990s. Activists challenged existing medical hierarchies that placed doctors in authoritative positions. They urged doctors to collaborate with patients under a “consult, don’t prescribe” policy. Yet depictions of gay men with HIV as active and assertive patients do not always account for the challenges these individuals faced when their health declined, and they became dependent on doctors, nurses, and paramedics. The oral history interviews became sites through which narrators’ asserted their exercise of agency.